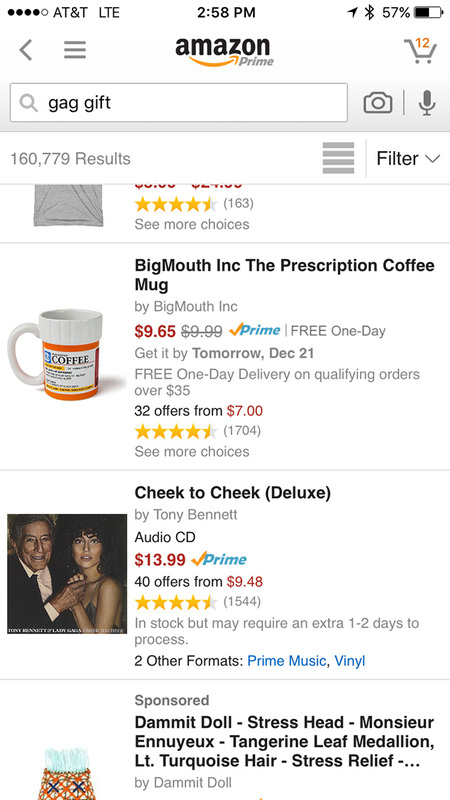 If you’re in need of a hilarious gift that is a total joke, Amazon’s answer is: this album called Cheek to Cheek featuring Lady Gaga and Tony Bennett singing together. Give these old school jams a listen, and think of all the various ways they might derange someone who thinks they’re ridiculous. The randomness of this duo is probably what makes it hilarious in the eyes of an Amazon employee who is just trying to organize your life and guide you toward the light. 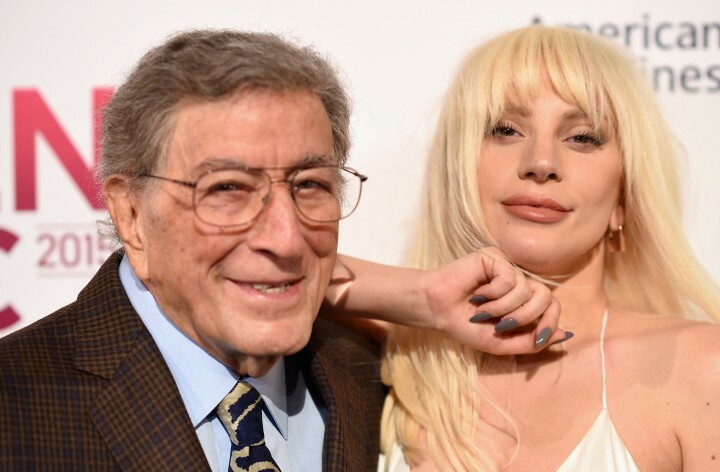 We think they’re both classic entertainers, and that this collaboration was probably founded on the same principles because they both love entertaining via embryo. 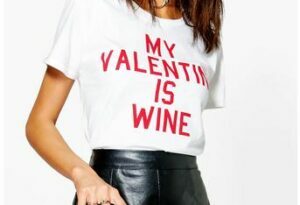 Amazon found you the perfect gag gift.